It seems like a piece of passage in the hotel. It's not like I was in the room. I was reading while wearing a black formal. offering me like an envelope and leaving. They say "Then, please do this." Or "I would like to thank you." Well, it is something amusing. 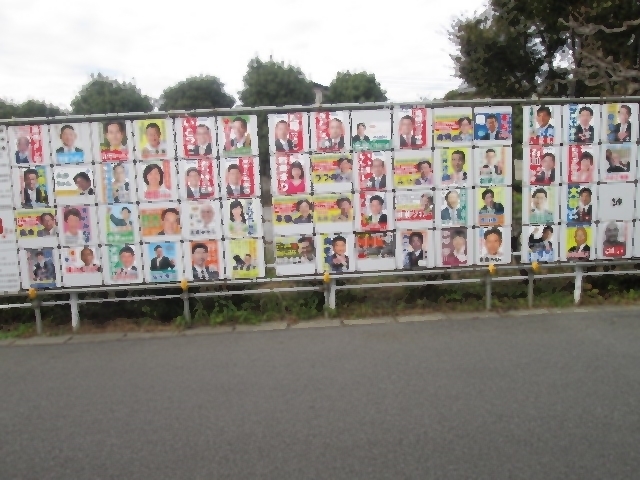 A poster of the Prime Minister is affixed on the wall nearby. For example, I am a policy secretary of a certain minister. And this is the site of giving and receiving political funds. "I'm sorry, there is not an envelope because of a sudden thing." A man with a puzzle expression while pulling out a wallet. "Oh," I got instinct. "It's fine." I handed the bundle as it was. Everyone apparently seems to avoid talking concretely. They probably do not want to be told a word. Anyway, what should I do? to deposit things like table tops or shelves.